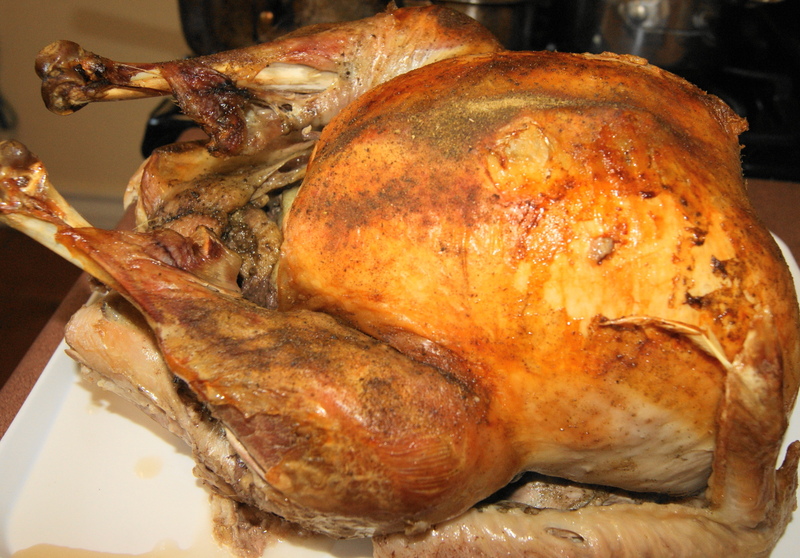 Well the turkey finally defrosted and I was able to cook it on Monday instead of Easter Sunday. As you know a good plan needs a good back up plan when the good plan doesn’t work. I have become much more flexible in my mature years. This turkey was worth the wait, it came out beautifully browned and extremely moist. 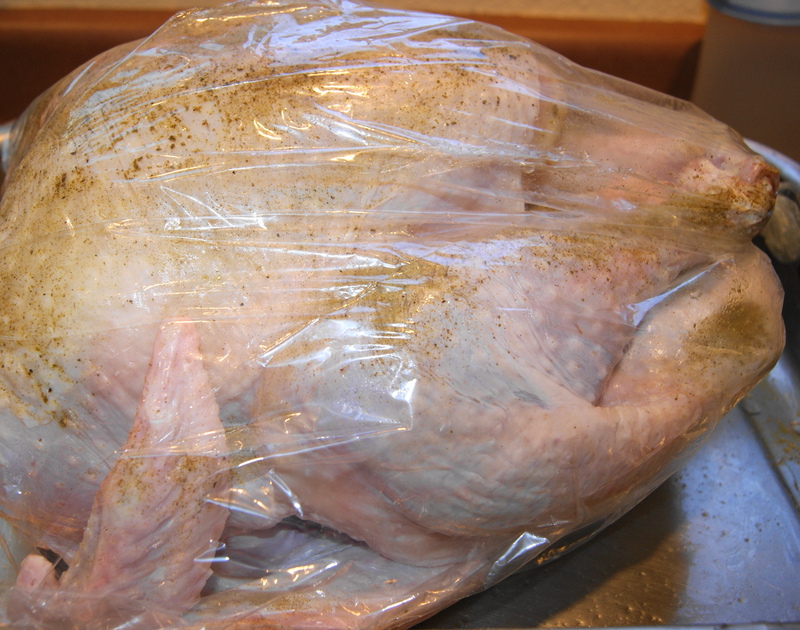 I cook my turkey in a roasting bag for 3 hours at 350. Yes, I said a roasting bag. Sounds strange, I thought so to, but it produces the best turkey I have ever had with lots of juice for gravy. Prepare your turkey by cleaning out the inside and reserving the organs and the neck in a sauce pan. Use this for gravy making. 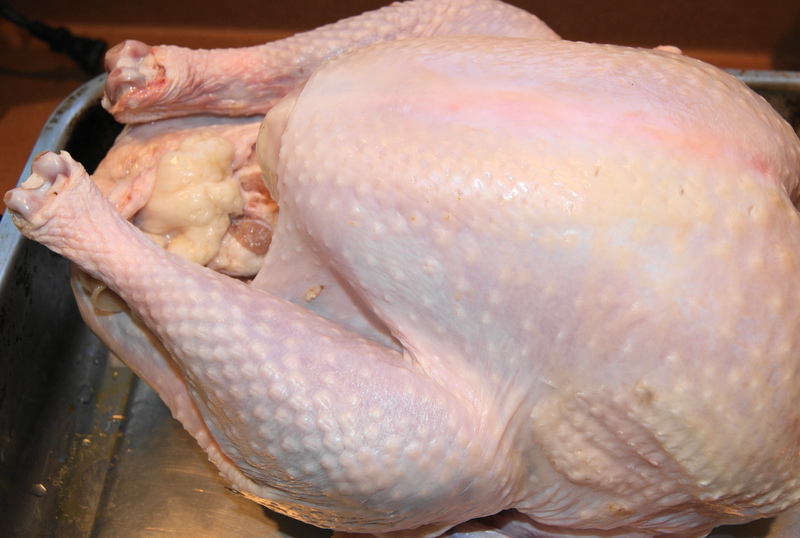 Rinse your turkey and remove any stray feathers, freaks some people out when they see a feather on the turkey. 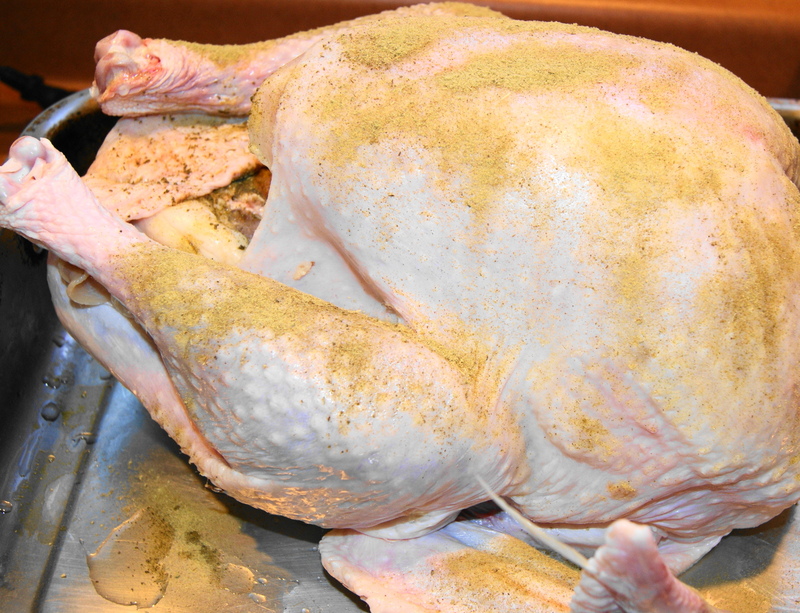 Pat the turkey dry and coat with olive oil. Place the onion halves in the cavity of the turkey and use Bell’s Seasoning liberally over the whole turkey inside and out. Place the turkey in the roasting bag, place in a roasting pan and put in the oven for 3 hours. Remove and let rest before removing it from the bag. Be careful when removing the turkey the juice will be very hot. Slice your turkey and serve. Gravy recipe later. Place the bread crumbs in a wide dish and season with salt, pepper, Parmesan cheese, garlic powder, paprika, and chili powder. 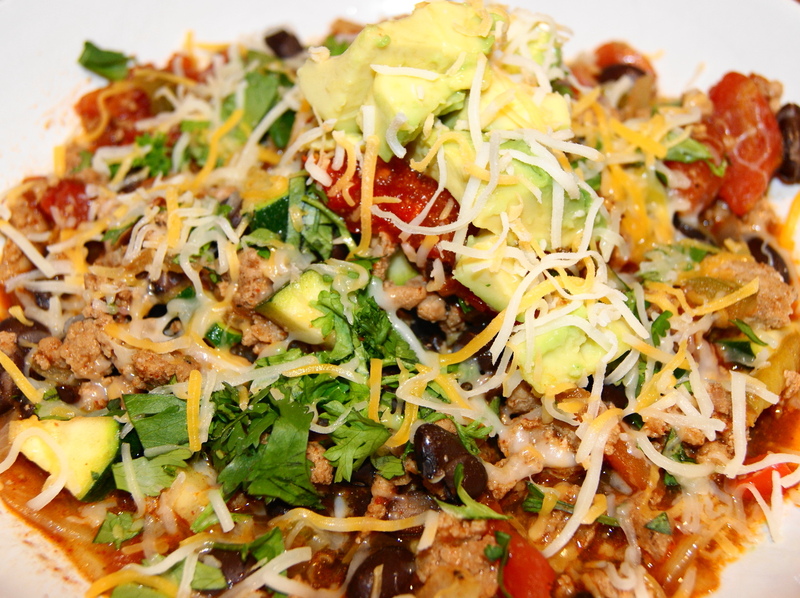 Beat 2 eggs in a bowl and set aside. Heat the olive oil in a skillet on medium heat. 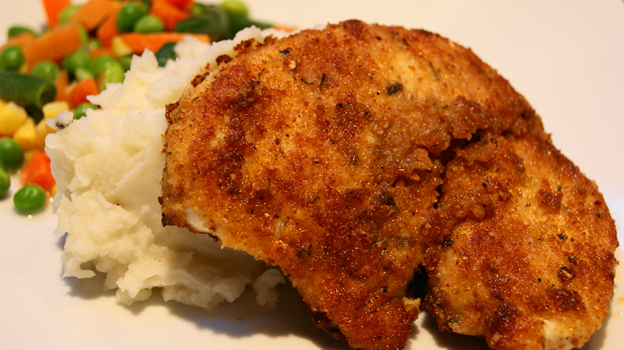 Season the turkey cutlets with salt and pepper. Dredge the cutlets in the eggs letting excess run off. Place the cutlets in the bread crumb mixture and cover both sides. Place the cutlets in the hot oil and cook till brown on both sides. 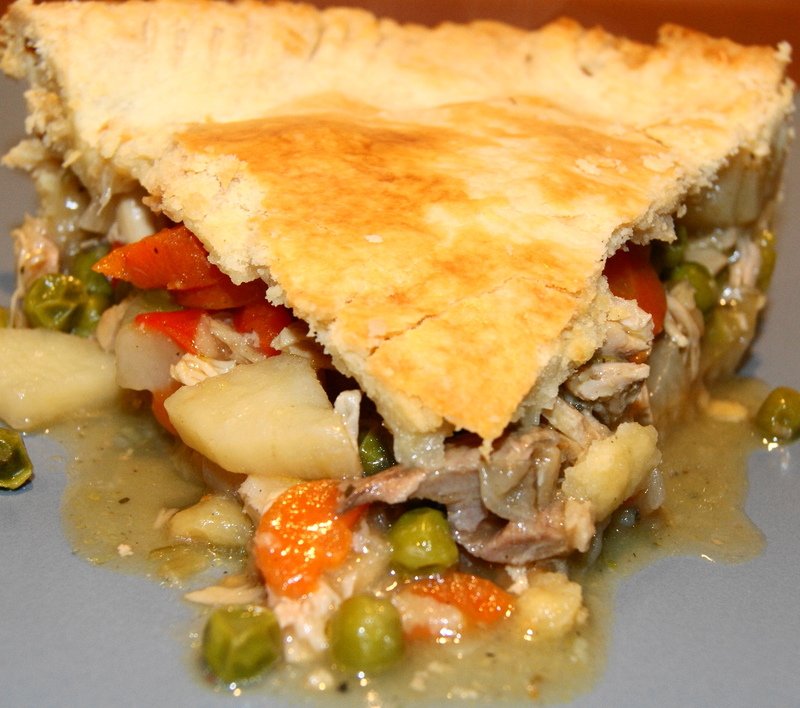 Serve with mashed potatoes and steamed vegetables.